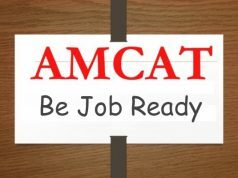 Getting a Job through the AMCAT Test is easy and fun. We are always eager to hear your success stories, and while browsing through the internet (we were not searching for ourselves. Swear!) we came across a reviewer on Glassdoor talking about the AMCAT Test. Well, not the AMCAT Test in particular, but how AMCAT helped him land a job as Software Engineer in a leading company in Gurgaon. The anonymous reviewer applied for the company through his college. AMCAT, as you already know has spread its roots through thousands of colleges in India, and our unknown reviewer was a part of one of those colleges. Being a fresher still struggling to complete his college while handling the pressure of college placements and job interviews, the AMCAT Test came as a breath of relief for him. The selection process for the company he was selected in consisted of two rounds. The first round consisted of two parts, the first being the AMCAT Test (consisting of four rounds). 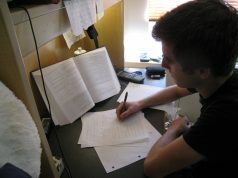 It was also the elimination round and the final result was decided on the basis of the AMCAT Score and a paper held on computer coding. The second round was an interview round, where general questions were asked. The candidate was asked only one or two specific questions related to his subject and the position he was opting for. One of the questions which he was asked and which has been asked in most of the interviews we have heard of was, “Tell me about yourself”. The first round was Quant. Our anonymous reviewer particularly enjoyed this round, touting it as easy and helpful. Something which got him in the groove for the exam. The second paper was that of English and while the candidate had to struggle a tiny bit through it, he ended up scoring well at the end of the day. The third paper was of Logical Ability, and “it was really challenging, and it was really fun”. 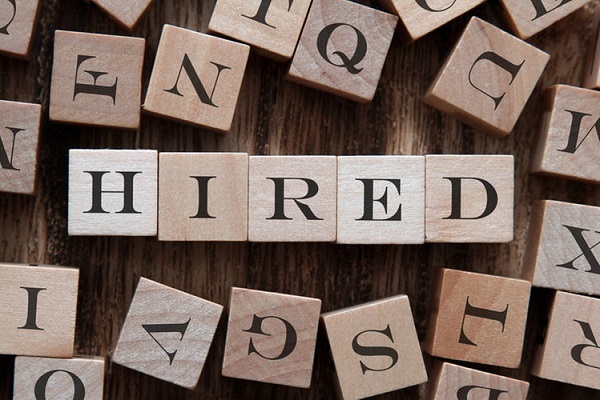 The fourth paper was that domain based, and since the candidate had applied for the position of Software Engineer, the test was framed according to that. We don’t know who the interviewer was, but we are glad to know he started his success chapter with the AMCAT Test. As always, it gladdens our heart to hear such stories. 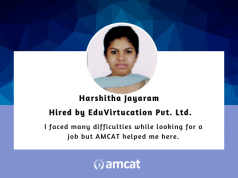 And if you have such an AMCAT success story to tell, then you can drop in your experience in the comments section below. You can further drop in your email.id and we will get in touch with you to hear your story better. For those who are still looking for a job, what are you waiting for? Study hard, score well (your AMCAT Test scores do matter a lot) and hundreds of job opportunities will open up for you. Previous articleWhat's the AMCAT Test? What can you expect from it?